A charming restaurant, in the heart of Sitges old town, with an inviting seafront terrace overlooked by the church. 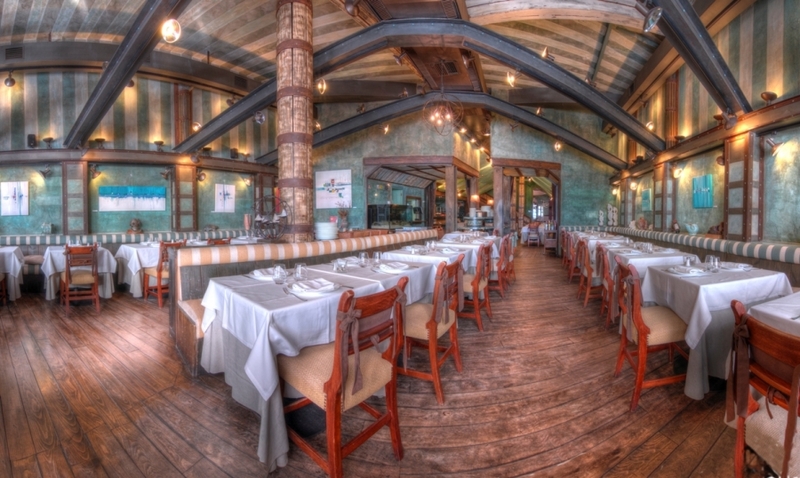 Enjoy our traditional cuisine in a welcoming ambience with family, friends or business associates. Only the finest locally sourced products are used to create recipes which, for over four generations, have brought fame to Cal Pinxo for the restaurant’s international gastronomy and seafood cuisine. Dining rooms seating 100, 80 or 24. Outside terrace seating 46. 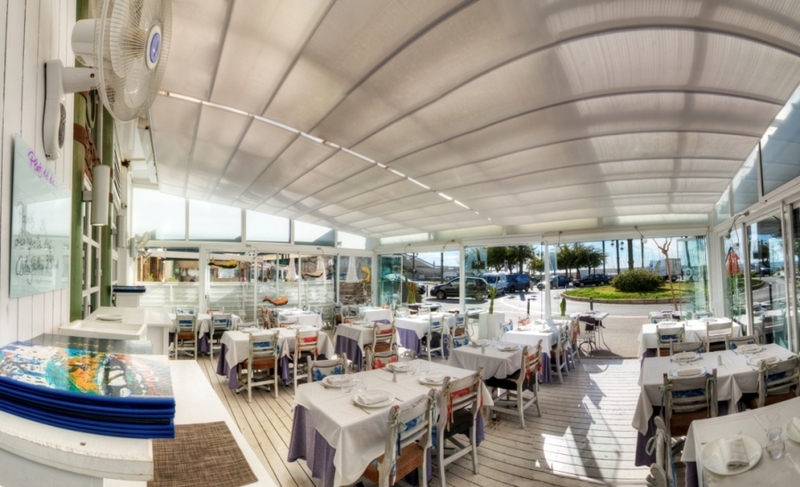 Seafront restaurant with really good traditional Catalan food. 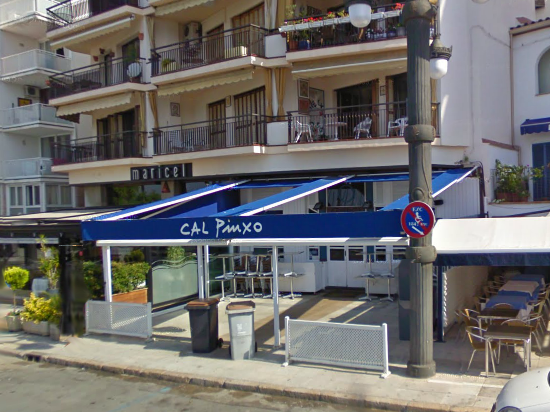 Sitges branch of Cal Pinxo, with another in Barcelona. Offer grilled clams and arroz negros, or rice cooked in cuttlefish ink and garnished with cuttlefish, clams and fish. Enjoy the sea breeze and great conversation wit great Catalan cooking.